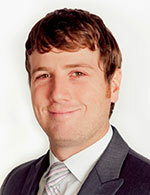 Home > Testimonials > Alex and Tara G.
We discovered Tom through Zillow based on his ratings. 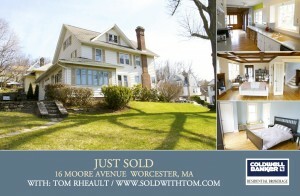 We met with him and two other realtors before deciding whom to hire to sell our house in Worcester and man are we glad we settled on Tom. He is absolutely fantastic. He is professional, easy going, and 100% dedicated to his job. With Tom it’s all about making sure you get what you want in the way that you want it. I have bought 3 houses and sold 2 within the last 4 years and I have never felt that a realtor deserved his or her commission more than Tom. If you’re not sure whom to go with, make sure you meet with Tom in person before you make your decision. It won’t take you long to figure out why he’s one of the top realtors in the area.